Happy Friday, friends! 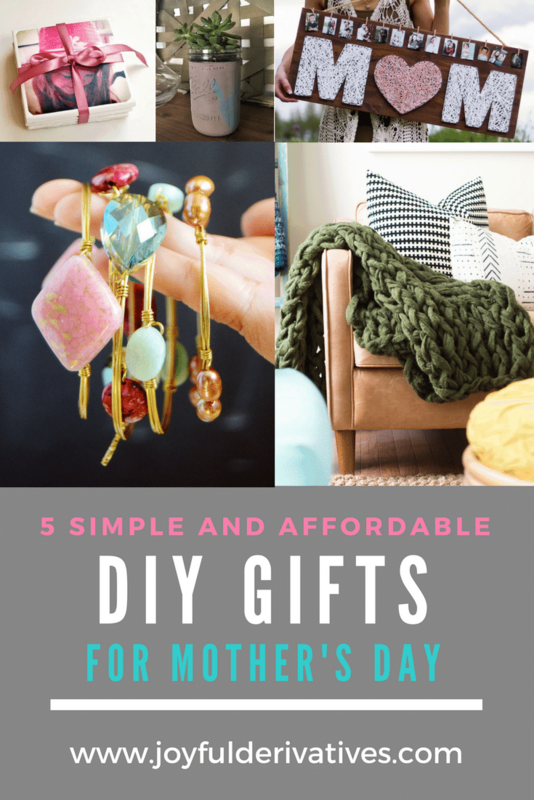 Mother’s Day is quickly approaching, so I thought I’d share a round-up of some DIY Mother’s Day gift ideas with you for this week’s 5 Friday Favorites! Each of these are relatively simple and extremely affordable. 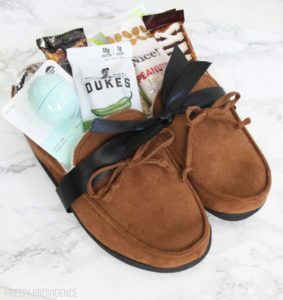 We have lots of Moms and Grandmas in our lives that we like to bless on Mother’s Day, so having something easy and low cost we can give each of them that still feels thoughtful is a must. I hope this helps you prepare something special for the Moms in your life this year! 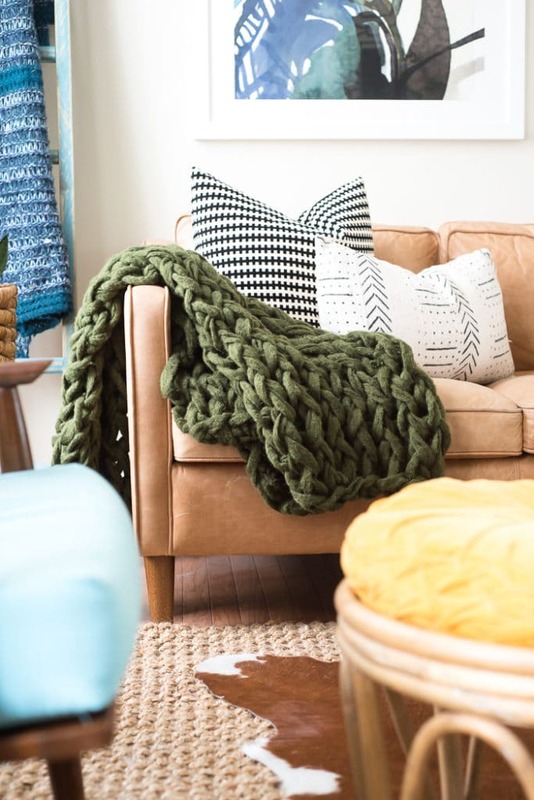 I’ll be the first to admit I’m obsessed with cozy blankets, but YOU have to admit that this arm knit blanket awesome! And the yarn for these is typically expensive, but the stuff Aniko uses is pretty affordable. Head to her post for both written and video tutorials. 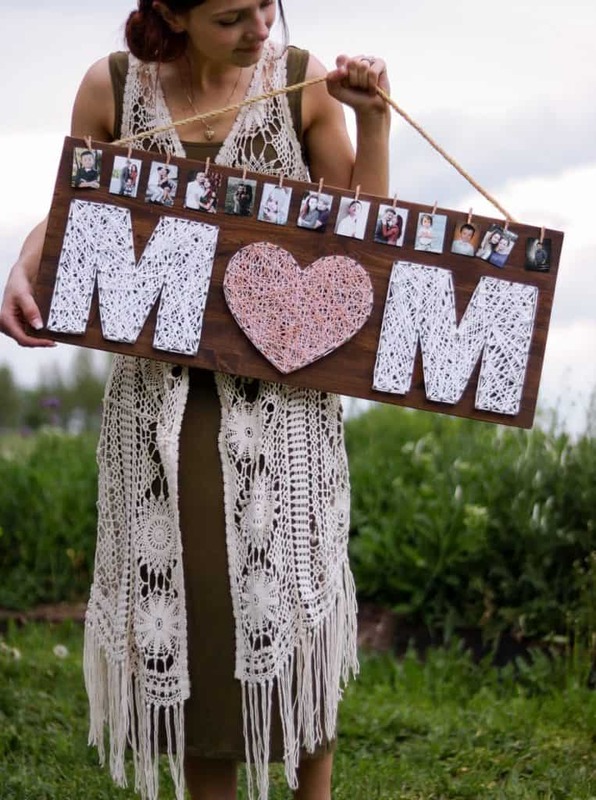 I love the row of pictures along the top of this “MOM” string art sign! 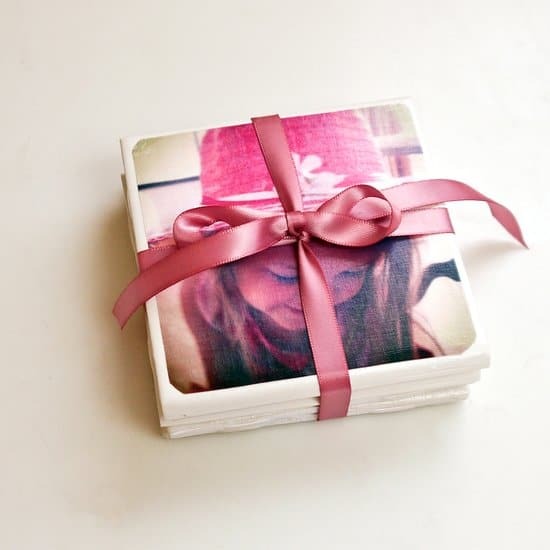 What a fun, and easy-to-update, way to personalize your gift. Lily has free printables for the “MOM” portion on her blog, so be sure to head there for the full tutorial. 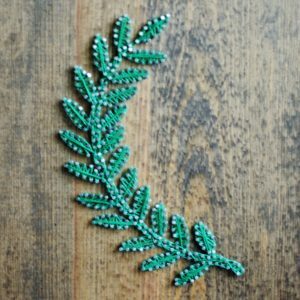 Like making DIY String Art? 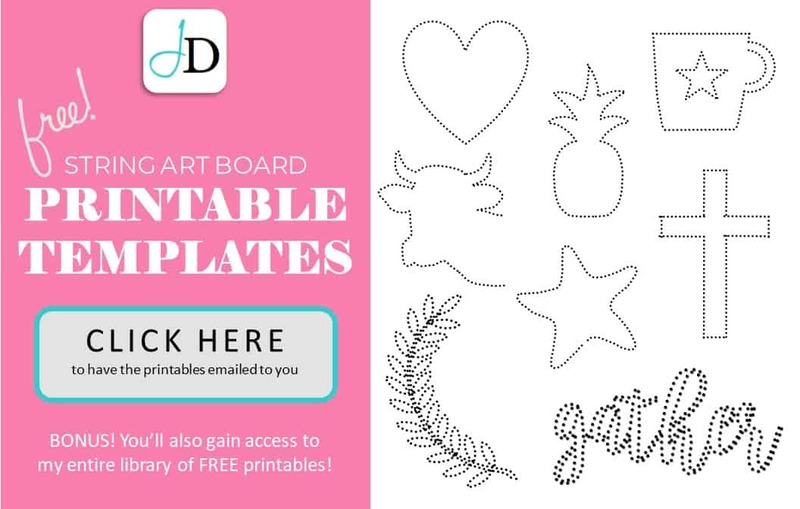 Check out my post on how to make one in 3 Easy Steps and click the image below to get my 8 free printable templates! I made these with my kids last year and they turned out really neat! 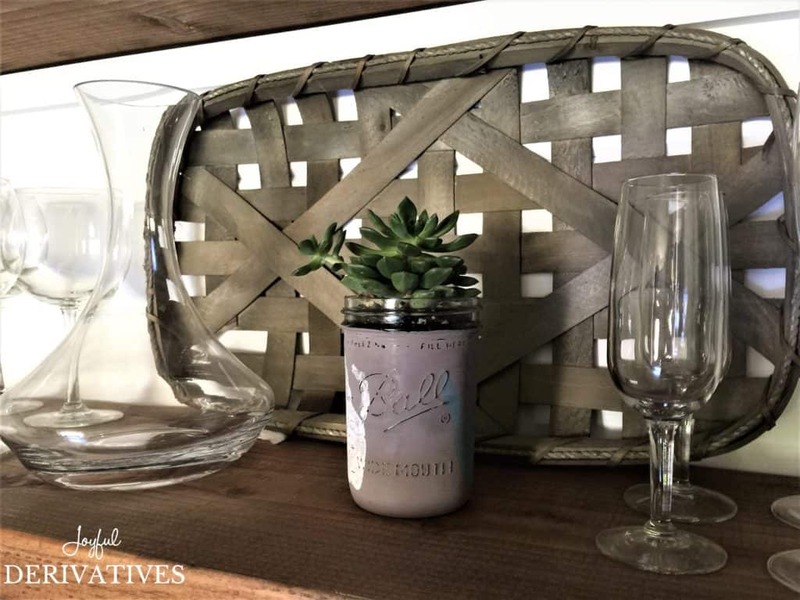 I used left over chalk paint and a mason jar I already had, so total cost was $3 for the succulent. 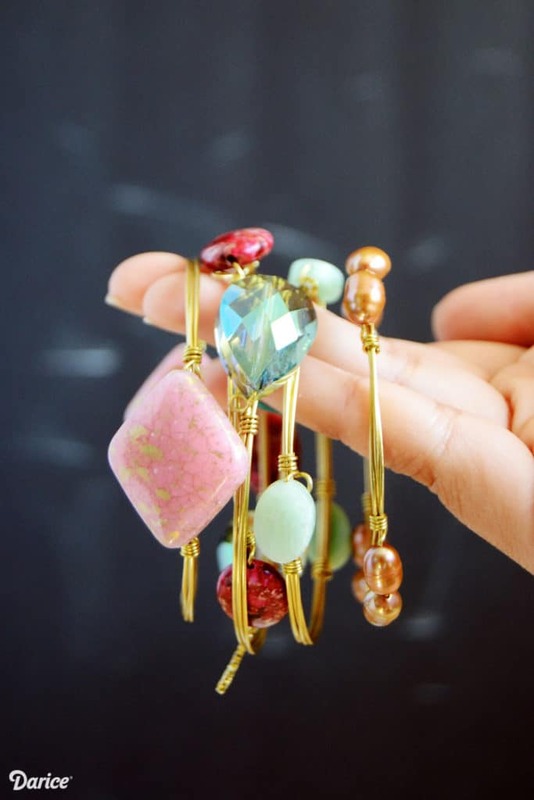 Check out this post for the full tutorial.